An upcoming series of concerts celebrates performances by Burmese and international musicians in venues across Rangoon. 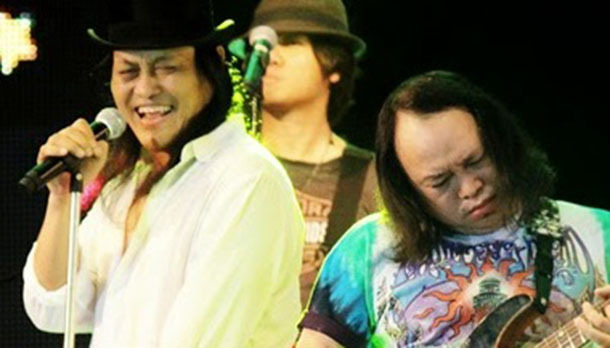 RANGOON – Burmese musicians and international music experts will gather for the second edition of the Myanmar Music Festival which will take place from June 8 to14, according to a statement released on Tuesday. Performances during the festival will be held at the American Center, the Swiss Embassy, Parami Hospital and Yangon Gallery. The Celebration Concert will be held at the National Theatre on June 14. Outreach tours to Pyay, Mandalay and Myitkyina will also be held before and after the festival. The Myanmar Music Festival is supported by a team from Burma, as well as international organizations, individuals, students and the American and Swiss embassies. The Ministry of Culture and the United Nations will also be participating. According to the program, the festival will feature classical Western and Burmese music performed by Burmese musicians, chamber music groups, pianists and the festival choir. Students from Pacific American School in Taiwan will join Burmese artists in an innovative arts entrepreneurship program to be held at Khayay International School in Rangoon. The international artists include two pianists: the festival’s artistic director Kimball Gallagher, of the United States, and executive director Kai-Yin Huang, of Taiwan, who will perform together. The festival will also feature American violinist and conductor Joel Schut and Swiss mezzo-soprano Kirsty Griffiths, who also serves as the UN choir conductor in Geneva.